How many times have you said to yourself "I want to get organized, but..."? We have lots of reasons as to why we put off what we know we should (and hopefully, want to) get done. Do you tend to procrastinate? Do you dislike doing certain things? (We all do!). Whether it is at home or at work, there are tasks we dislike and, therefore, procrastinate doing. The result can be clutter and disorganization. 1. It's Time For A Change - Sometimes changing when you do an activity can make all the difference in the world. It can improve how you think about the task. For example, if you normally attempt to tackle an unpleasant task right before you leave work for the day, try moving it to either first thing in the morning, or perhaps right after lunch instead. If you don't like to go food shopping on weekends, make a change and try food shopping one evening during the week instead. 3. Game Time - Challenge yourself. If you have some menial tasks you need to get done but keep putting off, set a timer or put on some music and challenge yourself to get them done within a certain period of time. Clean up your desk surface, take out the trash or wash some dishes. It just might help you to get those tasks completed. 4. Connect The Dots - As in all types of organization, it is best to put like things together. The same is true with your tasks. Find a task that needs to be done and see if you can link it to another activity that is more enjoyable. Plan a business meeting near a favorite restaurant that you can go to afterwards. Carpool to a distant location with a friend or colleague to make the long drive more tolerable. Play some of your favorite music while cleaning the house. Some tasks are just not enjoyable but if you link them to an activity that you enjoy, you will improve the overall experience. Try one or all of these suggestions and see if you feel a difference when it comes to getting organized and your tasks completed. Feel free to comment below and share your experience with others. 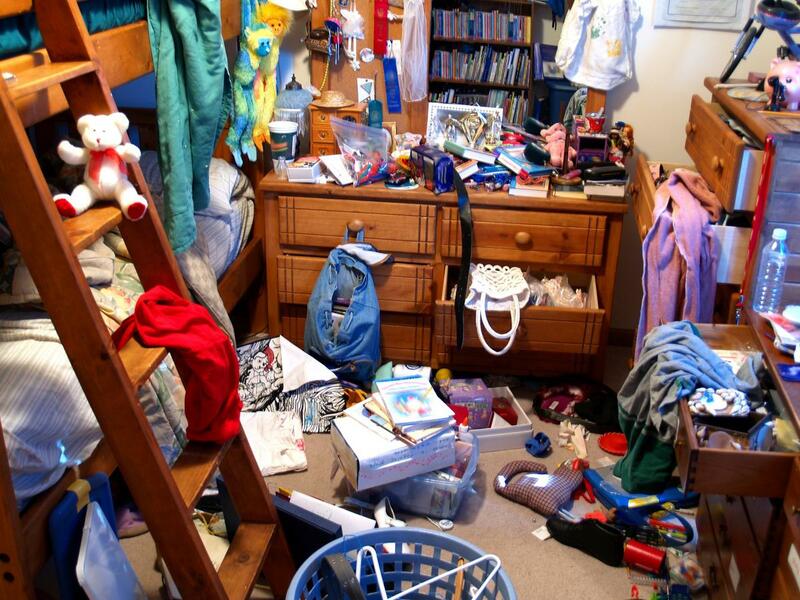 In the meantime, if you want to get organized, but...you are overwhelmed with your clutter and don't know where to begin, let A Better Space help.